In an effort to highlight innovative chefs and the expanding list of local restaurants, the Downtown Billings Alliance has launched Restaurant Week, beginning Friday. Restaurants taking part will create unique menu items that aren’t normally available. “We have award-winning chefs and restaurants willing to take risks and change their menu up,” said Lindsay Richardson, events director for Downtown Billings Alliance. Twelve restaurants are participating, and the DBA hopes this inaugural event will grow to become one of the signature events of the year. Vine-ripened tomatoes. Sugary-sweet corn. Crunchy-spicy radishes. There’s no better time than the present, while winter lurks, to plan your summer harvest. We need hope, visions of deliciousness, especially after living through one of the heaviest Montana snowfalls in 30 years. A beautiful and plentiful bounty requires thoughtful planning and preparation. 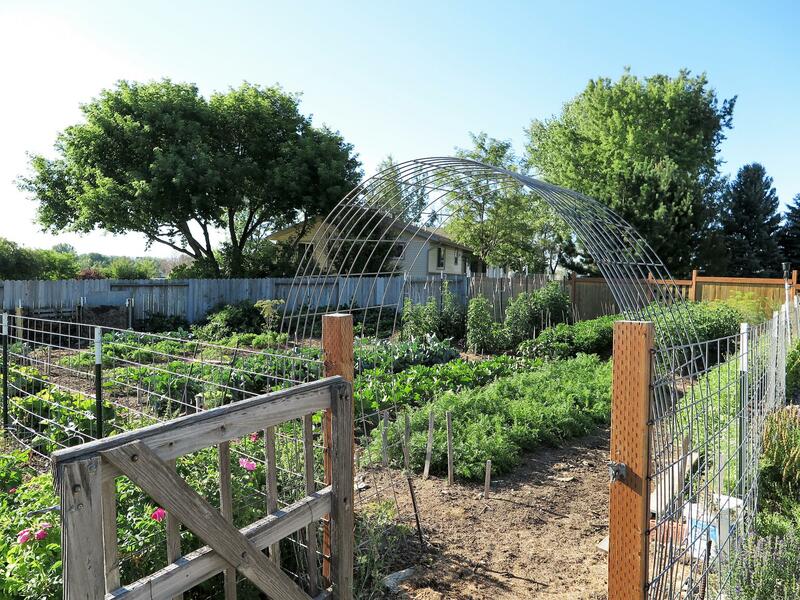 Kate Rosetto, of Kate’s Garden, and Claire Johnson, of the Gainan’s Garden Center, provide hints for a successful harvest from sketching out a plan for the garden plot to rotating crops, to growing enough for preserving. Kate Rosetto farms 1 1/3 acres for local chefs and her CSAs. Kate Rosetto works 1 1/3 acres she calls Kate’s Garden in the Billings Heights near Lake Elmo. In the 1960’s, she grew herbs and flowers for her essential oils business, Scents of Balance. These days she grows vegetables for her CSA (Community Sourced Agriculture) and specialty items for local chefs. For sixteen weeks in the summer from June to October Rosetto grows produce for her clients. For more information, visit Kate’s Garden or Scents of Balance. Work begins in the fall for Rosetto when she clears her garden. An unclean plot “provides the perfect environment for disease and insects,” according to Rosetto. If one is unable to get the task in the fall, the work should be completed in the spring. The next key task is to make sure the soil has the right nutrients. Rosetto takes a shovel-full of her dirt to B and C Ag Consulting for analysis. In December, she reviews seed catalogs, choosing seeds that require less than 100 days to maturity in USDA Hardiness Zone 4. She orders heirloom seeds because she believes they preserve the heritage of the vegetables. Heirloom produce has flavors that are truer to their varietals, as less genetic mixing has occurred. Kate’s Garden in the Billings Heights near Lake Elmo. Rosetto has to plan for successive plantings to stock her CSA offerings with ample product at optimal ripeness. Eating with the seasons allows Mother Nature to provide nutrients in a natural way, supplying the right benefits at the right time of the year when we need them. For her CSA, Rosetto tries to have “normal vegetables,” those varietals that are familiar. She wants to provide her customers types of vegetables that they are comfortable cooking. With each CSA she provides recipes. Once a week customers arrive at her farm at a designated time to pick up their half dozen varieties of produce spiced up with herbs. During the two hours of pickup, customers get to see where the food comes from, and meet those who share in the bounty. Kate’s Garden nourishes not only a relationship with food, but with each other. 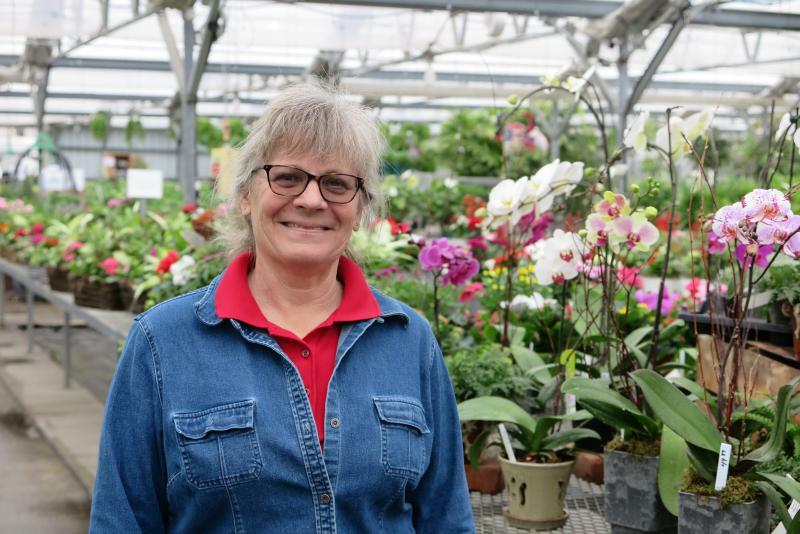 Claire Johnson of Gainan’s Garden Center has over 30 years of gardening knowledge. Claire Johnson, one of the managers at the Gainan’s Garden Center, has enthusiastically advised customers on how to grow flowers and vegetables for nearly 30 years. Even after a full day of working at the greenhouse, Johnson cultivates a large summer garden. She starts much of her crop inside the house or in the greenhouse before she sets them in her garden. She grows enough for immediate consumption eating and produces enough to preserve and store in her root cellar, an abandoned well where temperatures stay in the mid-forties throughout the year. Johnson also finds her produce valuable for bartering and gifting. She laments humorously that she is currently short on onions because she had given them all away. Johnson also emphasizes the importance of planning out the garden as well as rotating crops. It is important to plan a fall garden since squash and pumpkins ripen when the weather cools. These items can be stored in a cool place for eating throughout the winter. Johnson’s secret to pumpkin pie? She says the best “pumpkin” pie is made with squash. In this winter of cold and heavy snowfall, warm thoughts comes from planning our summer garden. We plant seeds of anticipation by perusing catalogs for our summer bounty and mapping out how we rotate the garden to preserve the soil nutrients as well as arranging the visual landscape. Spring and summer will come before we know it. 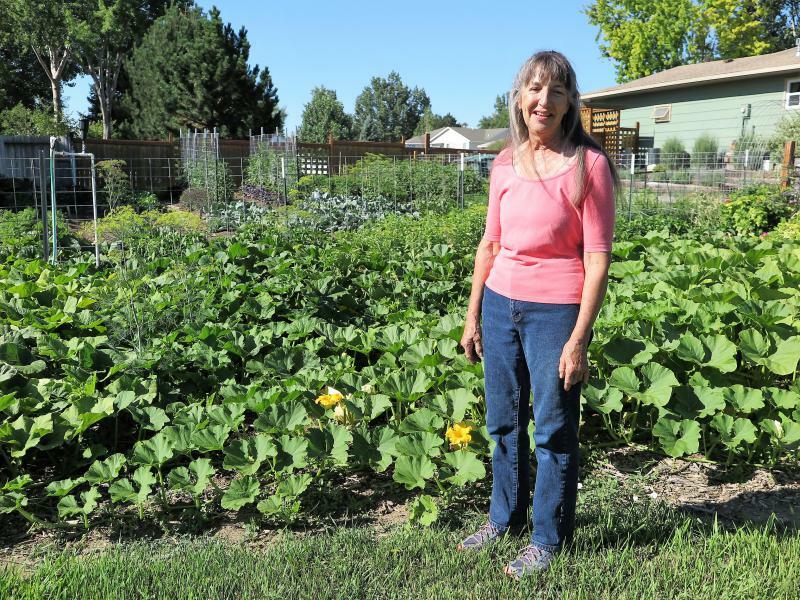 “The Dirt on Urban Farming” by Brenda Maas in the July 2014 issue of the Billings Gazette.